হোম ব্যাংকিং খুচরা ব্যাংকিং (Retail Banking) কি? 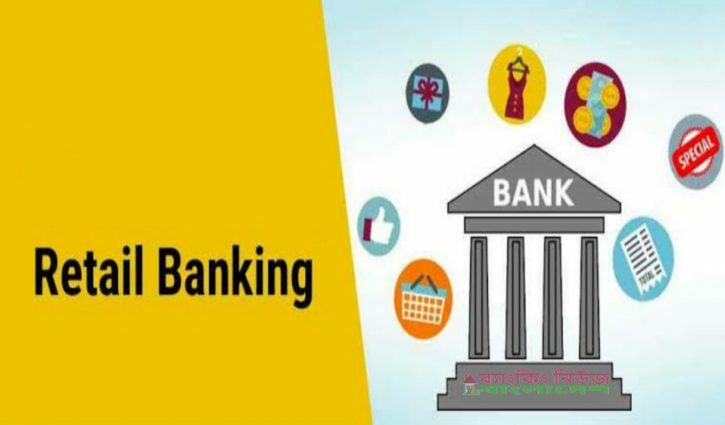 Retail banking, also known as consumer banking, is the provision of services by a bank to the general public, rather than to companies, corporations or other banks. Retail banking provides financial services for families and small businesses. The three most important functions are credit, deposit, and money management. Retail banking, also known as consumer banking, is the typical mass-market banking in which individual customers use local branches of larger commercial banks.